If you’ve been on the lookout for a beautiful garden apartment in the heart of Irving, Texas, then look no further than Promenade at Valley Creek. 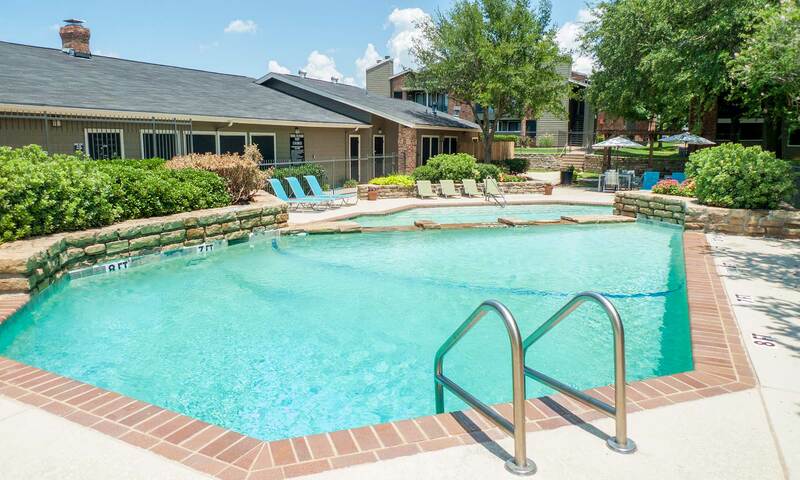 Ideally situated in historic Irving, less than twenty miles northwest of downtown Dallas, TX, our beautiful one, two, and three bedroom apartment homes boast big Texas living at prices that won’t break the bank. So whether you’re a professional employed by the Target Corporation, college roommates studying at University of Dallas, a growing family, or downsizing retirees, we have the perfect living space for you at Promenade at Valley Creek. Our designer-inspired details set us apart from the competition at Promenade at Valley Creek. You’ll notice the difference as soon as you open the door to our gorgeous marble-tiled entry. Home chefs will love whipping up breakfast for your family in the full, gourmet kitchen, outfitted with black, energy-efficient appliances and recently updated cabinetry. Plus, with spacious walk-in closets and additional storage, you’ll have more than enough room for you and your things. Welcome home to easy living at Promenade at Valley Creek. 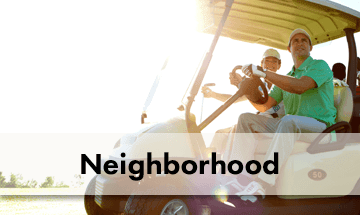 Our garden community is ideally situated in Irving, TX, a beautiful and vibrant city in the Greater Dallas area. We are conveniently located near State Routes 161 and 183, with easy access to the North Irving Transit Center and Trinity Railway Express. So you can explore downtown Dallas when you want to hit the town. Plus, because our location is only five miles from Dallas/Fort Worth International Airport, it couldn’t be easier to start your next adventure. 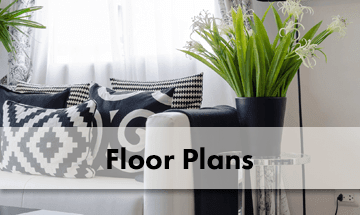 Are you ready to tour your new home? 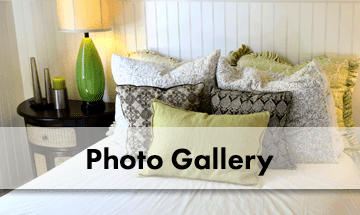 If you want to see our affordable apartments for rent in Irving, Texas for yourself, schedule your personalized tour with the friendly staff at Promenade at Valley Creek today. Experience life at Promenade at Valley Creek with your pet by your side. Our pet-friendly 1, 2 & 3 bedroom apartments in Irving, TX are perfect for sharing with your furry friends. Close to pet supply stores, veterinary clinics, and public parks, we make it easier for you to get your pet what they need. For information on our pet policy, reach out to our leasing office. We will be happy to answer your questions or schedule a tour.